Ben Lindley Bike Magzine UK has interviewed our Head Guide Martin “222” Cebrián about Motorbike touring Northern Spain. 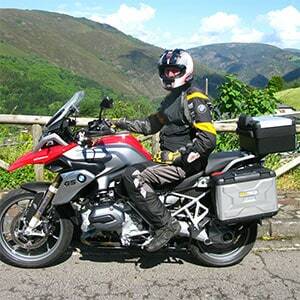 You can read this outstanding interview here: Motorcycle Touring Northern Spain. 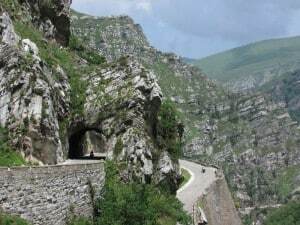 Remember our post about New Motorcycle Tours for 2015? Well, Rider Magazine does!! They have been kind enough to run a small article featuring our new tours for 2015. Sign up and we’ll email you a copy of the IMTBIKE Tour catalogue which includes: dates, prices, and tour descriptions! We know and love the regions we tour. We have not only been traveling extensively through these areas but also developing relationships with the people of the regions. We have not only been traveling extensively through these areas but also developing relationships with the people of the regions. © 2019 IMTBike. 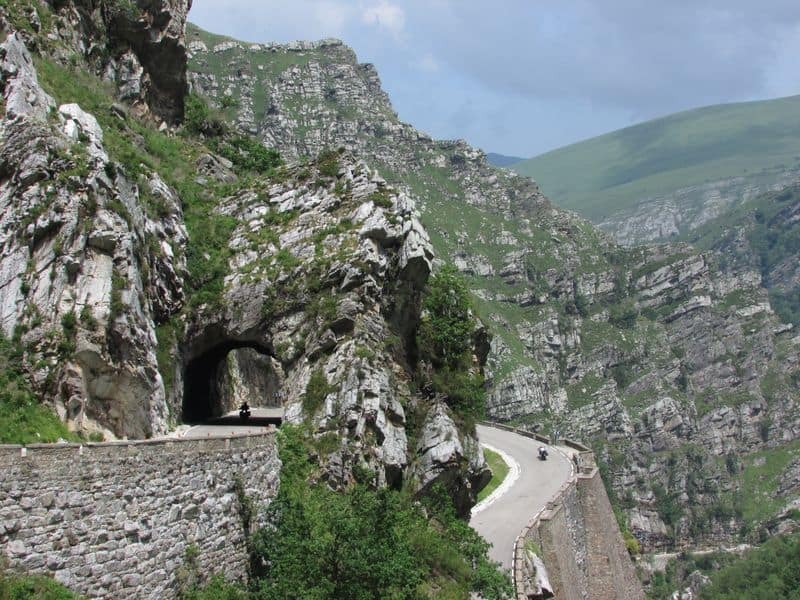 Motorcycle tours in Europe and Morocco. We use our own and third party cookies to prepare statistical information and show you personalized advertising through the analysis of your browsing, if you continue browsing, you accept its use.